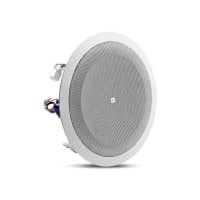 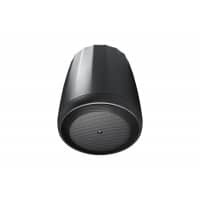 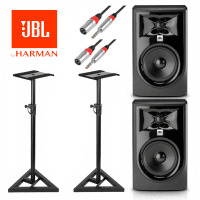 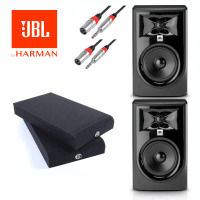 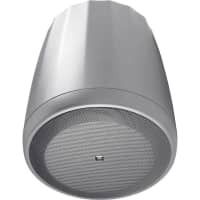 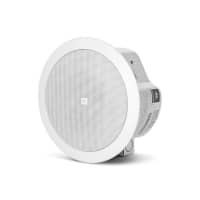 JBL Professional is one of the world's leading designers, manufacturers and marketers of professional loudspeakers and is part of Harman International. 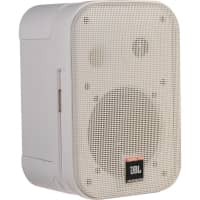 JBL loudspeakers are used in a whole host of applications from music studios, touring, cinema & recording and live broadcast. 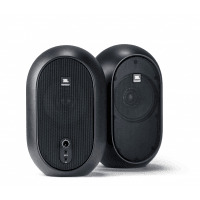 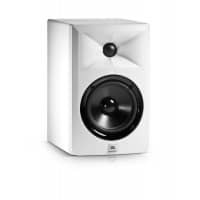 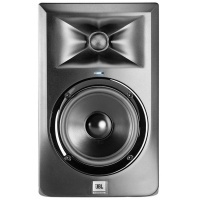 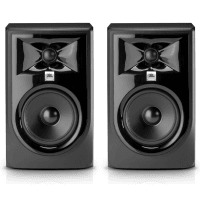 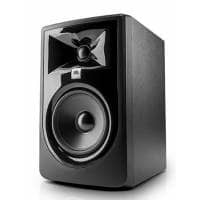 JBL's range of active studio monitors are ideal for any home or professional studio in need of superior accuracy regardless of the size of the room.